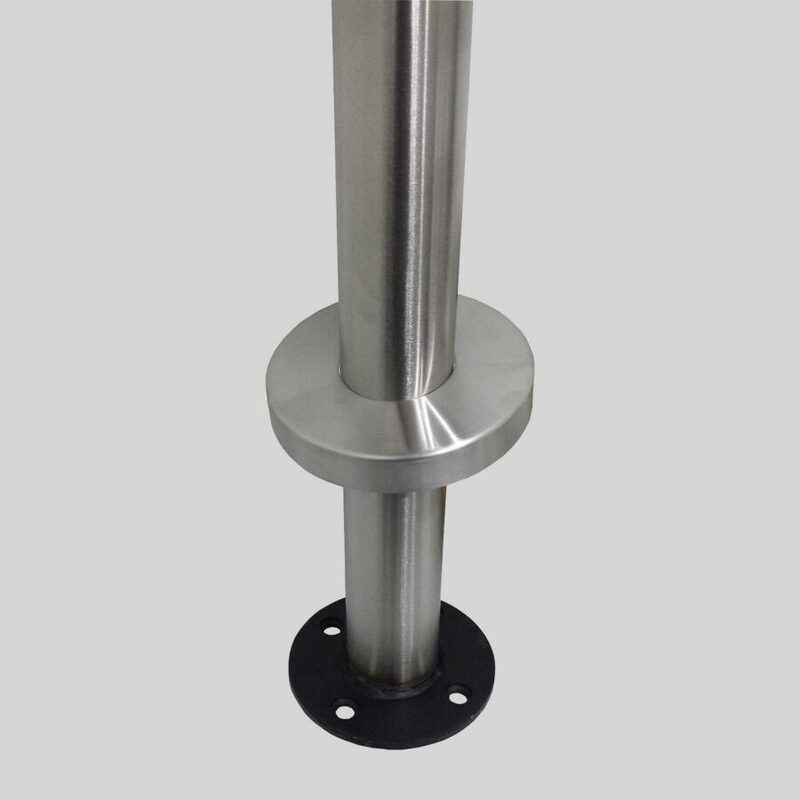 The bolt-down Table Base permanently fixes your restaurant tables. Bolt-down – for a permanently fixed pedestal table. 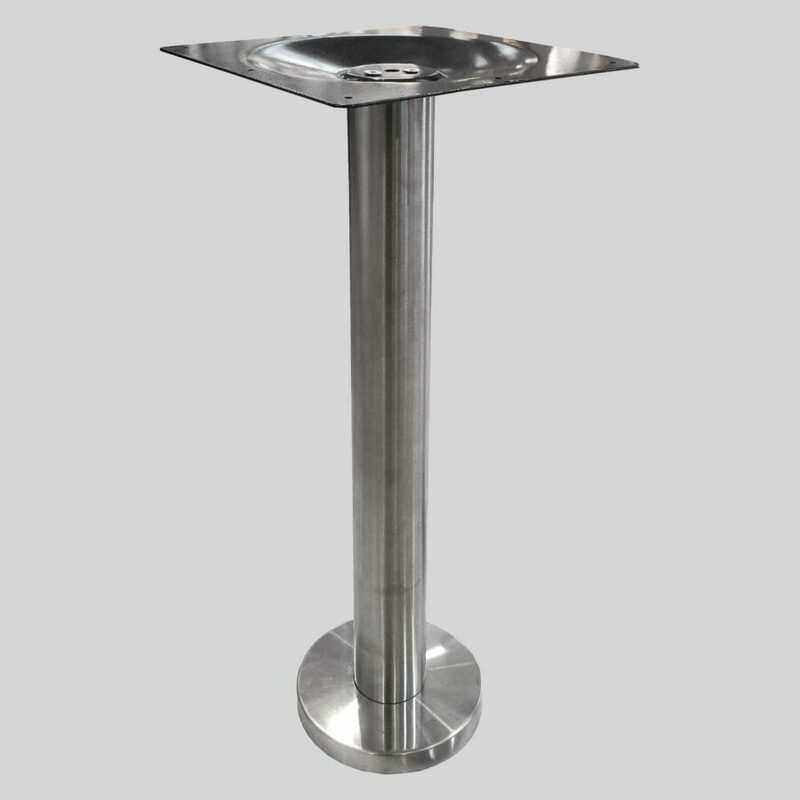 This outdoor bolt-down pedestal table base can be used to create a permanent fixture of your restaurant tables. With the added style of a shroud to cover the bolts, this look will be minimalist and modern.